The game has been doing exceedingly well in terms of traffic but there is bad news for those who are on older AMD processors. It turns out that Apex Legends is not supported by AMD Phenom processors and older. I stumbled upon this news on EA forums while lurking around the technical issues section. Granted these processors are fairly old but still, an ample portion of the gaming community belongs to developing countries where buying newer tech is not always feasible. It is surely a bummer for those on a budget who cannot upgrade their systems for a single game. The system requirements of the game do not explicitly mention that the game is incompatible with AMD Phenom processors so many were not aware of this issue. I came across a post regarding a crash error on the technical support portion of answers.ea.com where an EA community manager, EA_Blueberry, had the following to say. We appreciate your patience while this was brought to EA and Respawn’s attention. The original post was regarding the crashing problem where the game would crash as soon as it started. OP mentioned that he was running an AMD Phenom II X6 1090T @ 3.6GHZ processor coupled with a GTX 1060. So far there are hundreds of replies on the thread stating that their Phenom processors are facing the same issue which means that a big chunk of the community is unable to play the game. This particular AMD phenom processor is actually still capable of handling modern games at decent fps granted that it is supplemented by a decent GPU which in this case is a GTX 1060. it is not certain right now whether EA will release a patch to fix this issue which I think is completely plausible since the issue is not strictly related to the processor itself but the game’s inability to deliver an SSE instruction that is readable by this particular processor. OP did mention in his post that he is able to run TitalFall 2 without any issues at a decent frame rate. 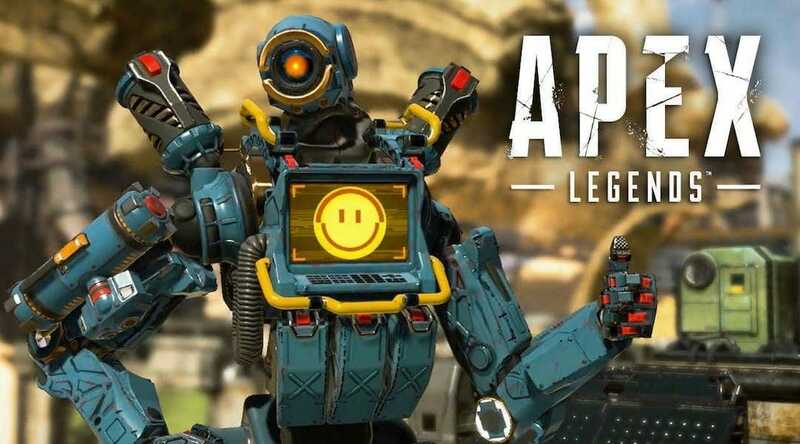 Let’s be fair TitanFall 2 is not all that different graphically from Apex Legends so it shouldn’t really be a problem. There is still hope for a possible patch fix but EA hasn’t said anything in that regard. 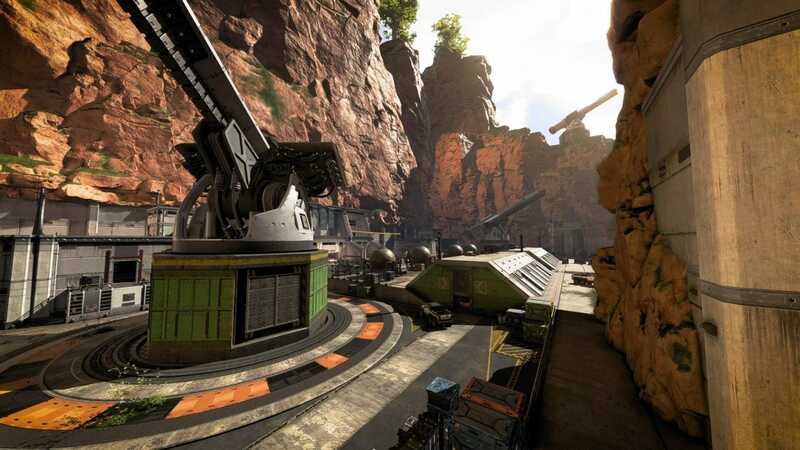 We will keep you updated if a possible fix surfaces online, meanwhile you can check out our various articles on Apex legends performance issues and fixes.